Lots of people keep talking about Atomic Blonde being the “female John Wick,” despite the fact that it’s supposedly more of an espionage thriller in the James Bond vein. For may money, this Proud Mary trailer from Buzzfeed looks far more suited to that title. Not that I think it will be that, or that it even needs to be—John Wick can be it’s own thing and so can Proud Mary. I don’t even really want it to be. There’s plenty of room for multiple badass assassin actioners in this world. But if we’re looking for an easy comparison point, that appears to be it. 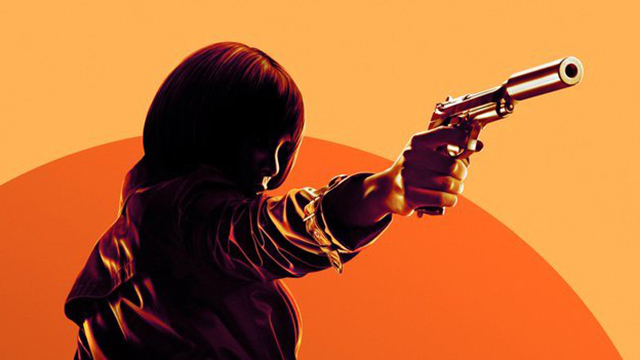 Proud Mary’s has a simple, stripped down, straight-forward, and to-the-point plot, which I dig. It looks like a standard, “hardened killer catches feelings” narrative, and that’s just fine with me. While that may not be the most original story, it’s certainly serviceable. And Henson is so good, it’s hard not to get excited about what she brings to the table. She was incredible in Hidden Figures last year, and has shown she can handle herself when it comes to action. Babak Najafi’s last outing, London Has Fallen, is a rough, nasty ‘80s style action throwback that’s just my speed. That particular aesthetic seems like a perfect match for this material. And it doesn’t hurt matters that it has a strong supporting cast that includes Neal McDonough, Margaret Avery, Danny Glover, Jahi Di’Allo Winston, Rade Serbedzija, Billy Brown, and Xander Berkeley. All in all, this sounds awesome. And fun fact: the dude who played Troy in Goonies co-wrote the script. 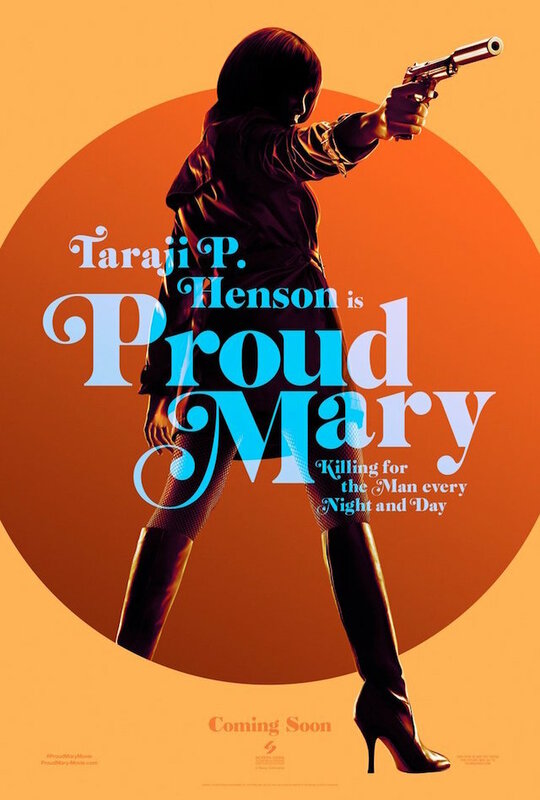 Proud Mary opens on January 12, 2018, and it looks like the first movie I’m going to get stoke about in the new year. And while we’re at it, check out this poster below.